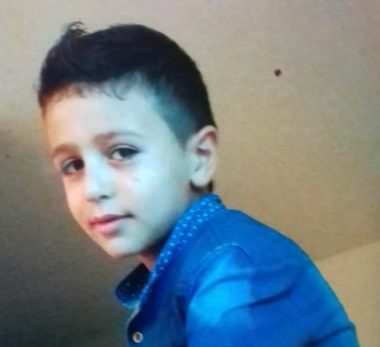 Israeli soldiers abducted, Friday, eight-year-old child, at the entrance of Beit Ummar town, north of Hebron, in the southern part of the occupied West Bank. Media activist Mohammad Awad said the soldiers chased the child, identified as Omar Rabea’ Abu Ayyash, 8, and abducted him. The soldiers claimed they were chasing Palestinian youngsters, who reportedly hurled stones at the armored military jeeps. The child’s father said the army constantly targets children, the future generation of Palestine, in an attempt to crush the will and determination of the Palestinian people, living under the illegal Israeli occupation of their lands.